The Alys Robinson Stephens Performing Arts Center on the campus of the University of Alabama at Birmingham (UAB) is home to four performance venues. 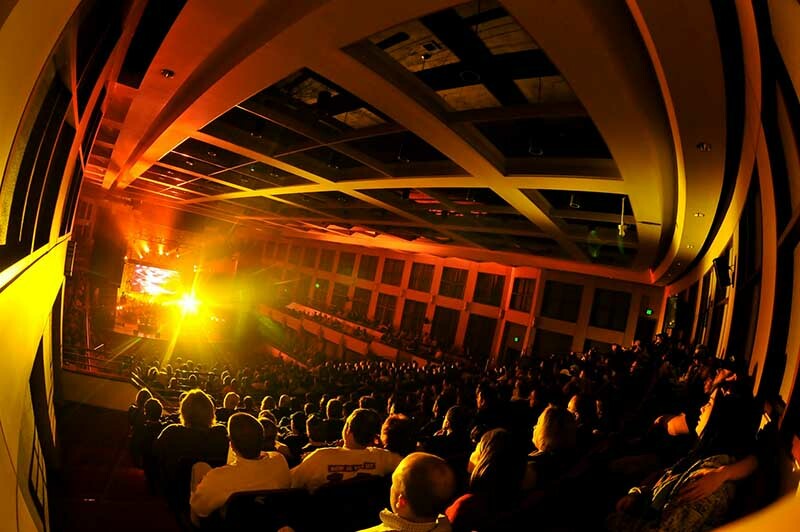 The European-style Jemison Concert Hall seats more than 1,300 and regularly hosts the Alabama Symphony Orchestra. The Continental-style Sirote Theater seats 350 and is used for dramatic and musical theater performances. Reynolds-Kirschbaum Recital Hall seats 170 for a more intimate concert experience, and the Odess Theatre is a studio?or "black box"?theatre used for a variety of performances, including those by the UAB theater department.